SBI PO Results 2017 of prelims declared; more on Upcoming SBI PO Mains ! Home > Banking > SBI PO Results 2017 of prelims declared; more on Upcoming SBI PO Mains ! SBI PO Results 2017 (Prelims) – SBI Mains on June 4th ! Now you can see your results. Candidates who clear the preliminary exam will be called for the main examination. The online preliminary examination was held on April 29, 30 and May 6 and 7, 2017. The plan for the main exam has been provided: The online main examination will have objective tests for 200 marks and descriptive test for 50 marks. The objective test will be of three hours duration having four sections for total 200 marks. Separate time will be allotted for each section in the objective test. Candidates should qualify in each of the tests by securing passing marks, which are to be decided by the bank. Group exercises and interview will be conducted for those who clear the main examination from July 10, 2017 onwards and the results will be declared on August 5, 2017. The online main exam will be held on June 4, 2017 and its results will be declared on June 19, 2017. 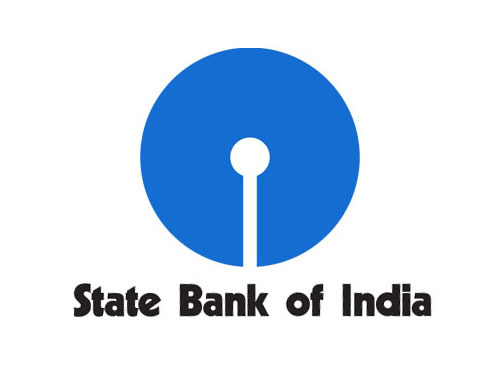 Candidates are advised to regularly keep in touch with the SBI website www.sbi.co.in/careers for details and latest updates.